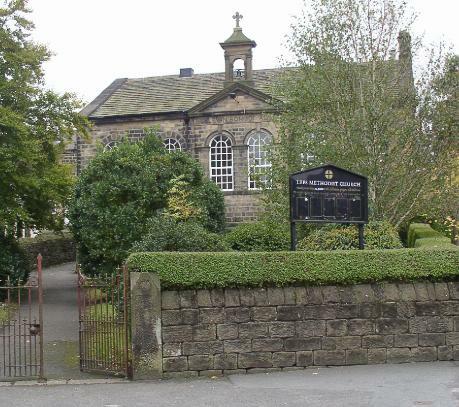 Take the A629 Halifax Road from Keighley and when you reach Cross Roads turn off the mini roundabout for Haworth. The Church is 200 yards on the left and you can park in the yard adjacent and beyond it. During Sunday Morning worship children leave after about 15 minutes to take part in their own activities in Sunday School, They learn of Jesus and the Bible through play and enjoying a time of fellowship with other children. We welcome children of any age but parents are asked to accompany under 3's to Sunday School for the first few weeks to help them settle. Airedale Methodist Circuit. A Charity registered with the Charity Commission for England and Wales number 1160063. Find us on Facebook. Read our Privacy Notice.